How Can the Polynesians be Redeemed from Hagoth's Horrible Sin? 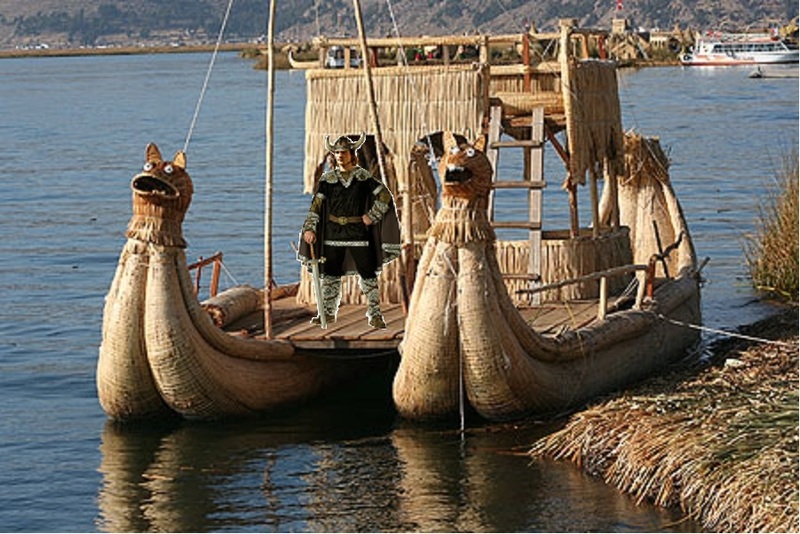 In The Book of Mormon, we learn that the Nephite, Hagoth, lead an interesting and brave expedition to the islands of the seas and was never heard from again (Alma 63:4-9). Through the miracle of modern revelation we know that these brave souls were the ancestors of the modern day Polynesians. Given what we now know about Pacific Ocean currents and winds, the fact that they made it anywhere but further up the west cost of the continent is a miracle in its own right! From Hawaii to New Zealand we have numerous examples of modern apostles and prophets of Jesus Christ affirming and reaffirming, as fact, that Hagoth and his rag-tag band of explorers were ultimately successful in their quest. For example, Elder Matthew Cowley told the people of Hawaii, “Brothers and sisters, you are God’s children—you are Israel. You have in your veins the blood of Nephi” (Cole, Page 384); and Elder Mark E. Petersen said over the pulpit, referring to the Polynesian saints, “...these people are of the blood of Israel. 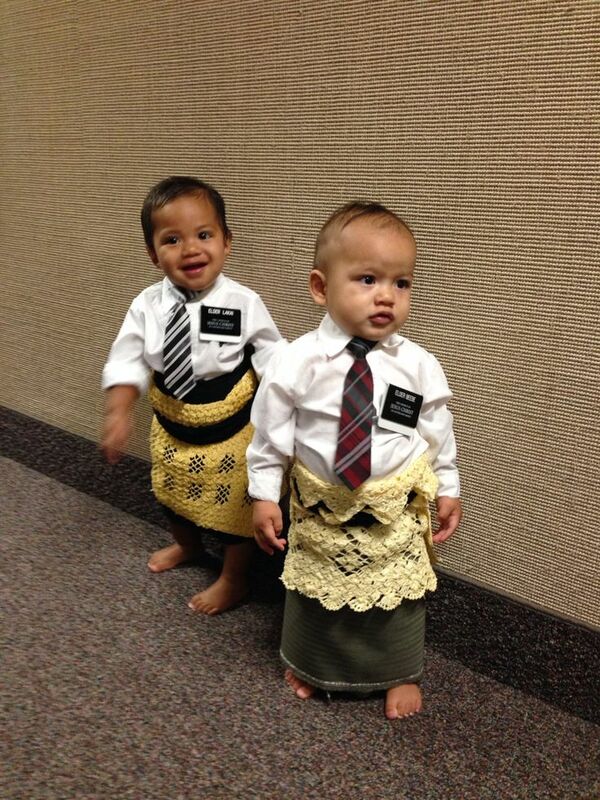 They are heirs to the promises of the Book of Mormon. God is now awakening them to their great destiny. As Latter-day Saints we have always believed that the Polynesians are descendants of Lehi and blood relatives of the American Indians, despite the contrary theories of other men” (Petersen, page 457). Such examples abound. Knowing, as we do, that Nephites were “white and delightsome” (2 Nephi, 5:21), I’ve always wondered what despicable act or acts these faithful Nephite followers of Hagoth (or their descendants) committed in order for the Lord to curse them with the "dark and loathsome skins" of the Lamanites. Given the fact that all Polynesians inherently have the curse, we can assume one of two things. Either a small group of Hagoth’s followers and/or their descendants committed their heinous transgressions early on and then passed their curse down to the rest of their descendants relatively early in their collective spread across the Pacific; or the many descendants all committed many reprehensible sins across the many islands after the descendants had already spread across the Polynesian Islands. Because so many Polynesians appear to have about the same skin tone, one can probably assume the former to be closer to the truth. What disgusting act does a believing Christian of Hebrew descent have to perform in order to not only be cursed by the Lord himself, but also cause all of their posterity for dozens of generations to be cursed? Based on my 46 years of experience in the Lord's one true church, I can think of only one thing: causing others to doubt the authority of Lord’s anointed. Perhaps, once outside of the presence of Shiblon and the reigning judges of the day, Hagoth began to take undue authority unto himself and caused the members of his expedition to cease to believe in the authority of Shiblon and the judges. With the expedition party being so out of reach and out of touch of the general authorities of the church, God would surely have had no other recourse but to exercise his own judgement and punishment upon Hagoth and, presumably, his followers. What can be done to redeem these poor souls from the curse of their forefathers? Joseph Smith gives us the answer: through intermarriage with white men, the posterity of Hagoth may be redeemed. Oh, the tender mercies and mysterious ways of the Lord! If you look carefully, you can already see the transformation occurring.